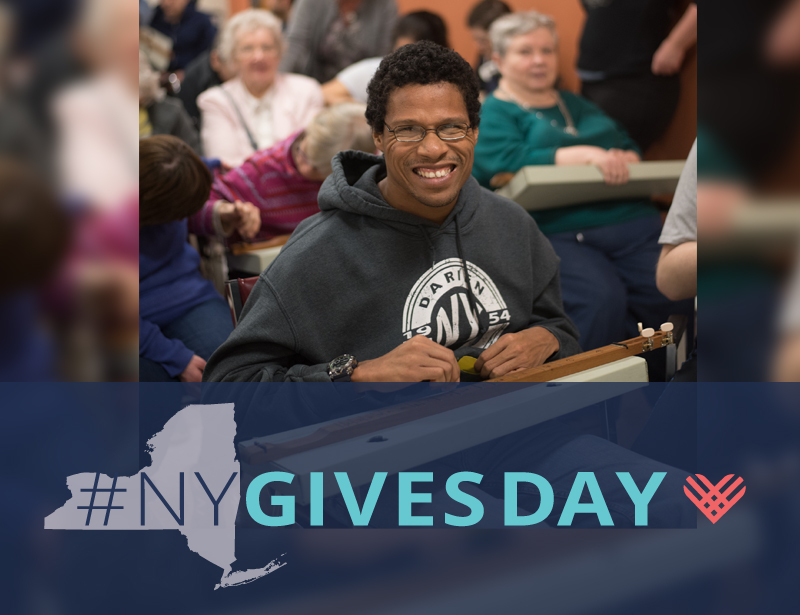 The Cattaraugus Region Community Foundation (CRCF) brought a local touch with “Cattaraugus Gives,” the first giving day in Cattaraugus County. “Year-round these groups work hard to provide services that make our community better. Take the opportunity to give back during Cattaraugus Gives!” Kirk Windus, CRCF Communication and Fund Development Coordinator, said. To encourage participation, The Cattaraugus Region Community Foundation offered $5,000 in incentives to participating organizations. The Rehabilitation Foundation took on the challenge, and beat their originally set goal amount. A generous donation from Peterson Roofing Co., Inc. started off the day and the remaining came in from various community donors. Participating local organizations raised a total of $28,560, according to the CRCF. 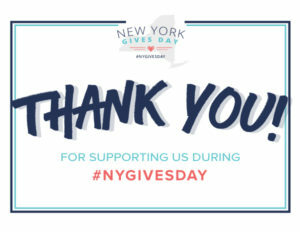 #NYgives Day occurs the same day as Giving Tuesday which is the national holiday occurring after Thanksgiving, Black Friday and Cyber Monday that is powered by social media and collaboration. All of the money raised by the Foundation goes to people in the community with disabilities and the ReHabilitation Center which is the largest supporter of individuals with developmental disabilities and behavioral health issues in Cattaraugus, Allegany and Chautauqua counties. 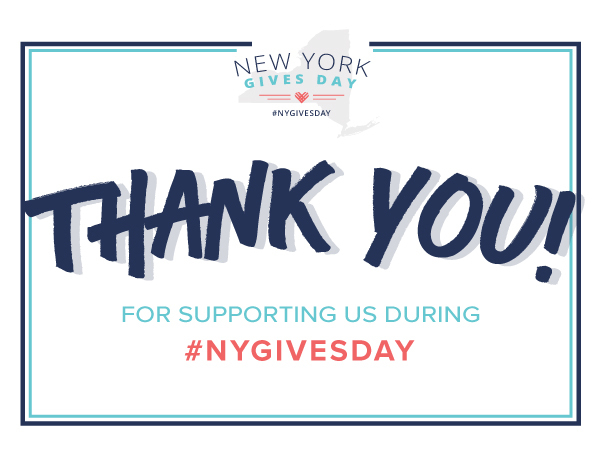 While #NYGivesDay may be over, there is still time to give to the Foundation’s Annual Campaign or to sponsor an individual or family as part of The Wish Tree Project.